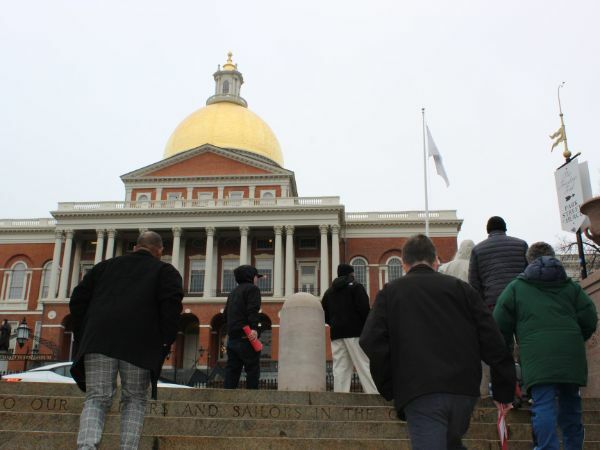 Early this month, the Coalition for Homeless Individuals organized two days of advocacy events to raise awareness and support for legislation that would increase funding for critical homeless services in Massachusetts. The coalition is a network of emergency shelters and providers from across the state who work together to promote the protection of homeless individuals. 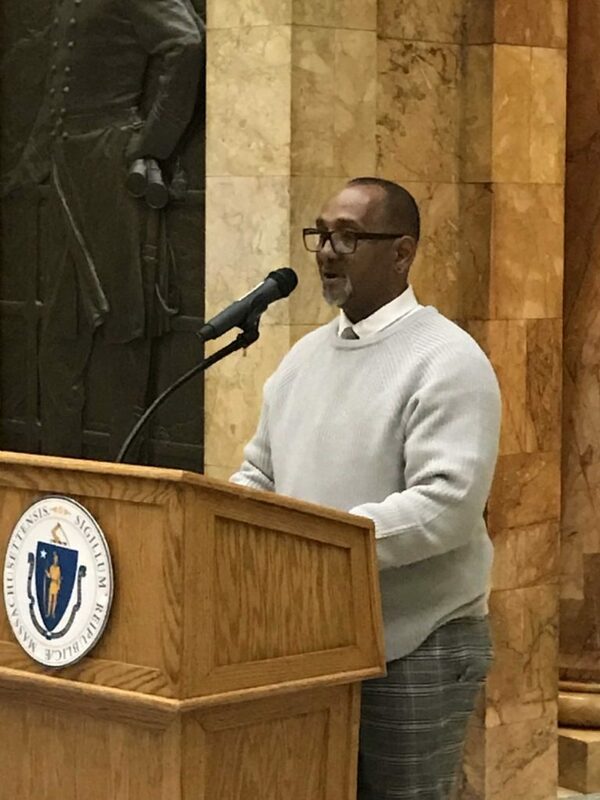 Project Place joined other coalition members at the State House to advocate for legislative line item 7004-0102 ($55M in funding for homeless service providers) and line item 7004-0202 ($5M for rapid rehousing programs). Service providers and clients shared their stories and called on legislators to take action and support this legislation. Clients experiencing homelessness then visited the offices of their representatives to advocate for the needs of the homeless community. Members of the Boston Delegation visited Pine Street Inn to be briefed about the support system for homeless individuals in the city. Representatives of the Delegation heard from Boston service providers, including Project Place, Pine Street Inn, Boston Public Health Commission and St. Francis House. 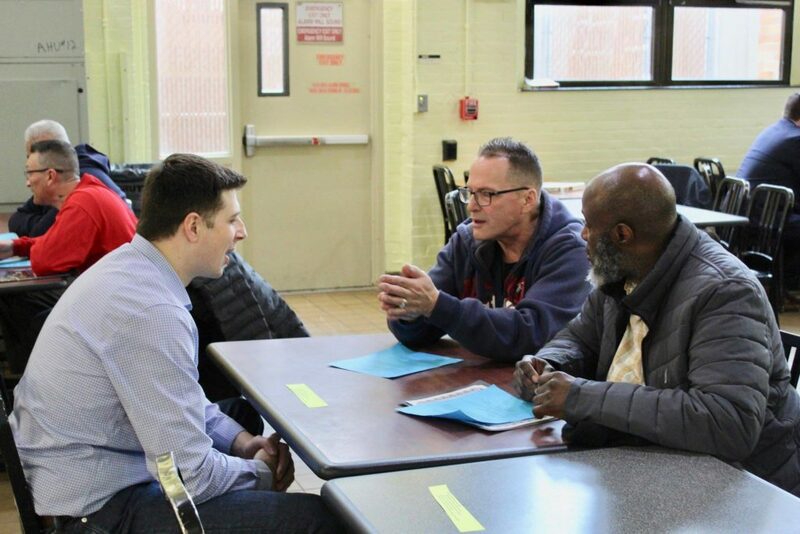 The legislators also conducted mock job interviews with Project Place clients, before helping with food prep in Pine Street’s kitchen.